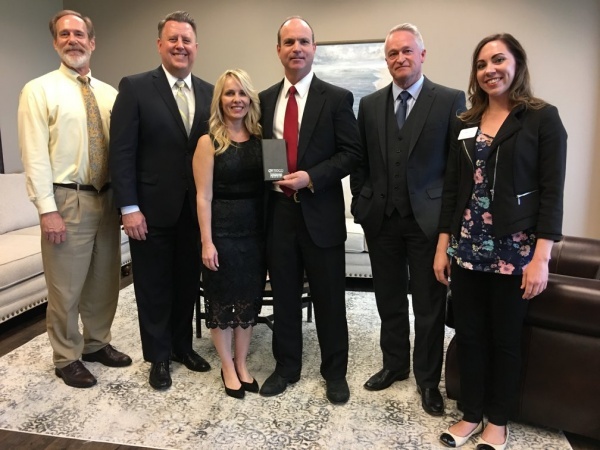 The attorneys of Orsinger, Nelson, Downing & Anderson’s new Frisco office opened its doors to the business and local community on April 3. 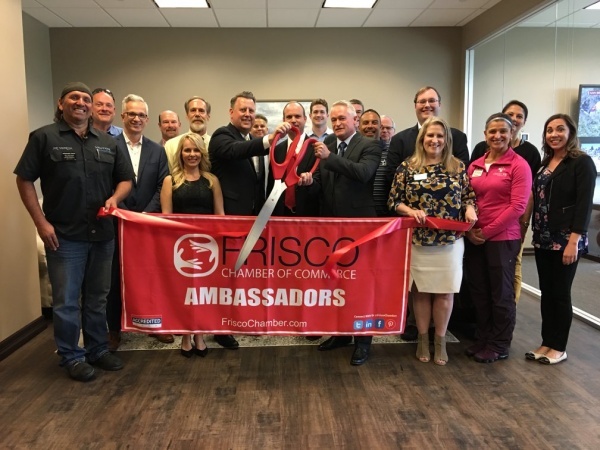 The afternoon started off with a ribbon-cutting ceremony with Frisco Chamber of Commerce to celebrate the firm’s new membership. 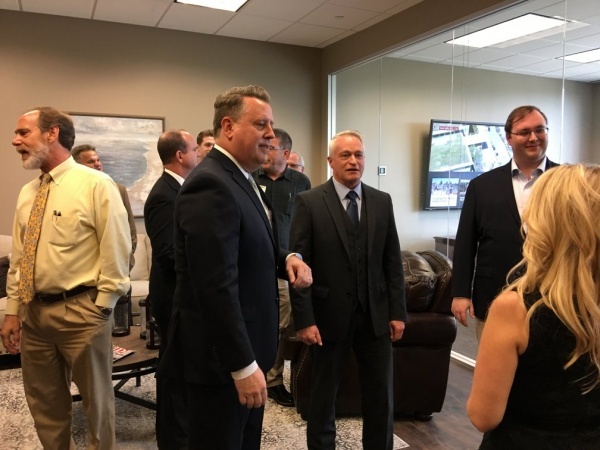 Then, later in the day, the community packed the new Frisco office to explore the space and meet attorneys Jeff Anderson, Chris Oldner, Paul Hewett and the rest of the staff during an open house reception.